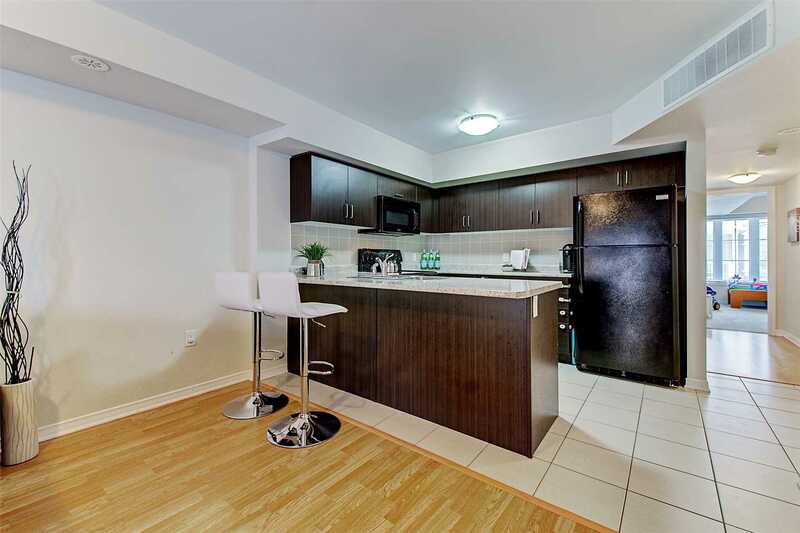 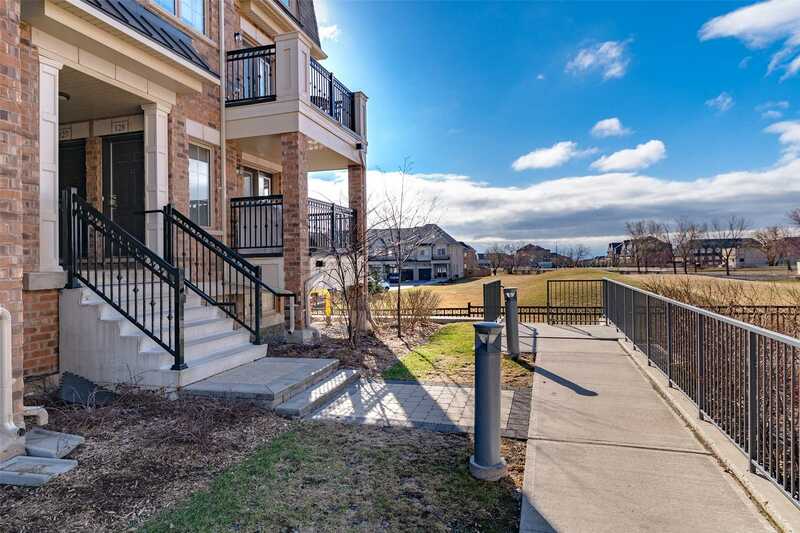 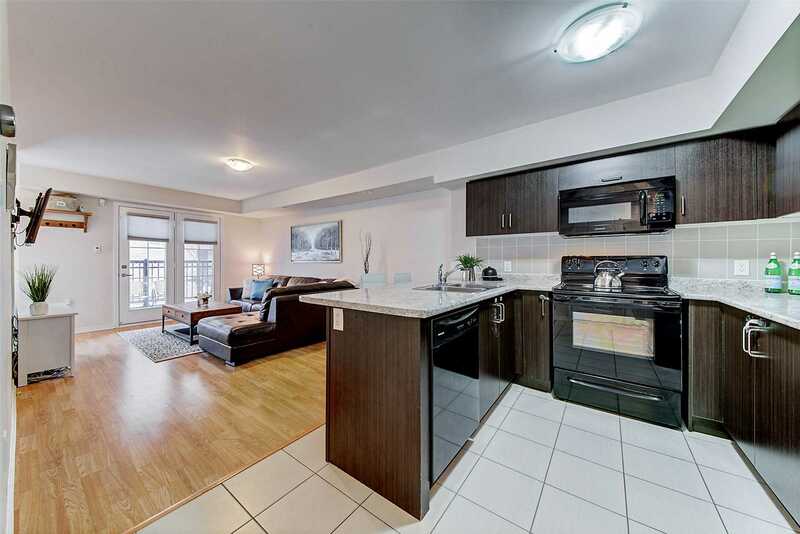 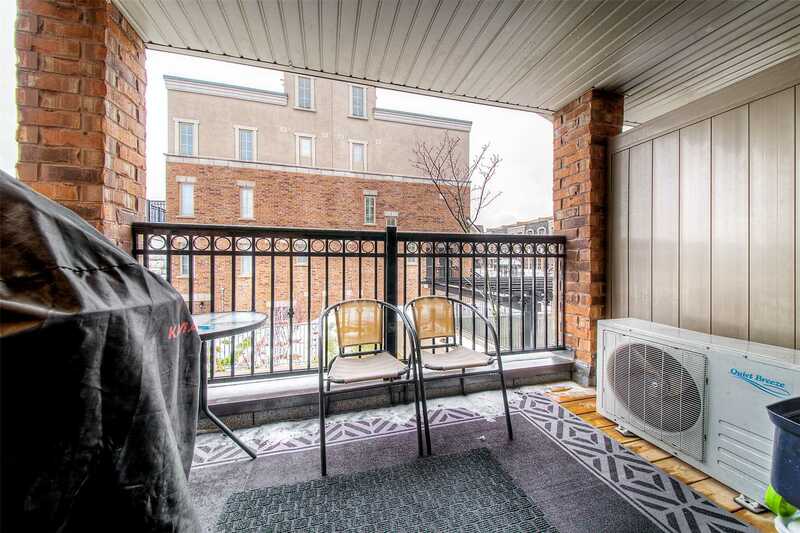 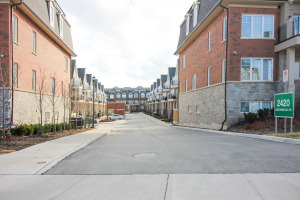 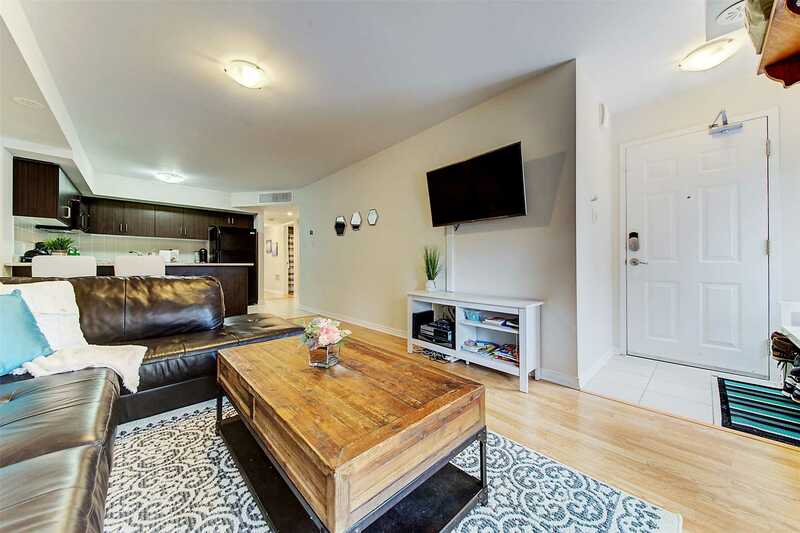 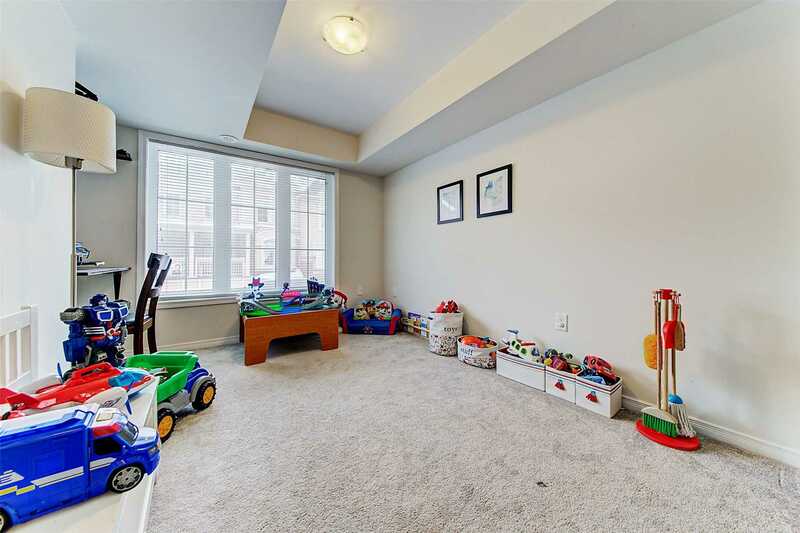 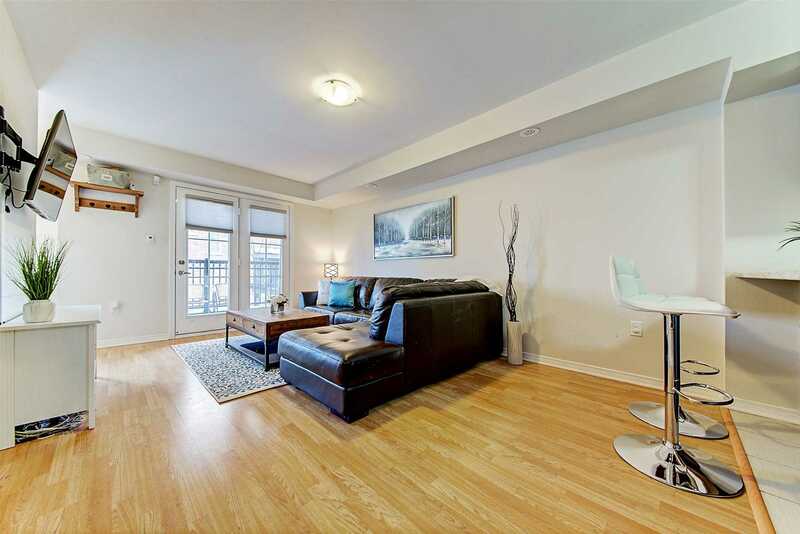 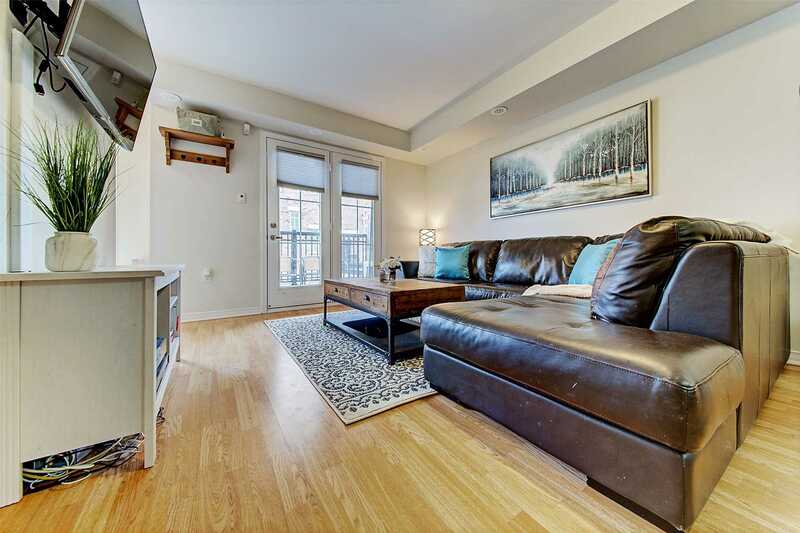 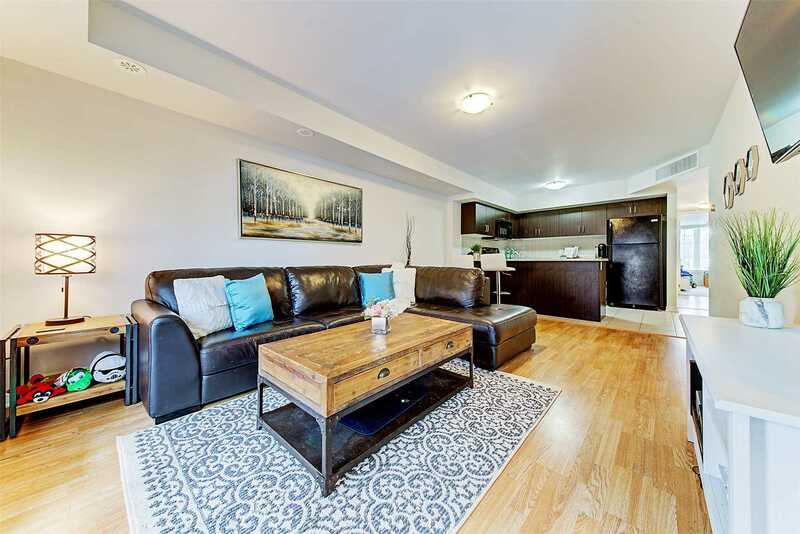 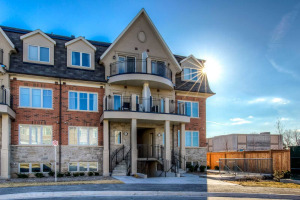 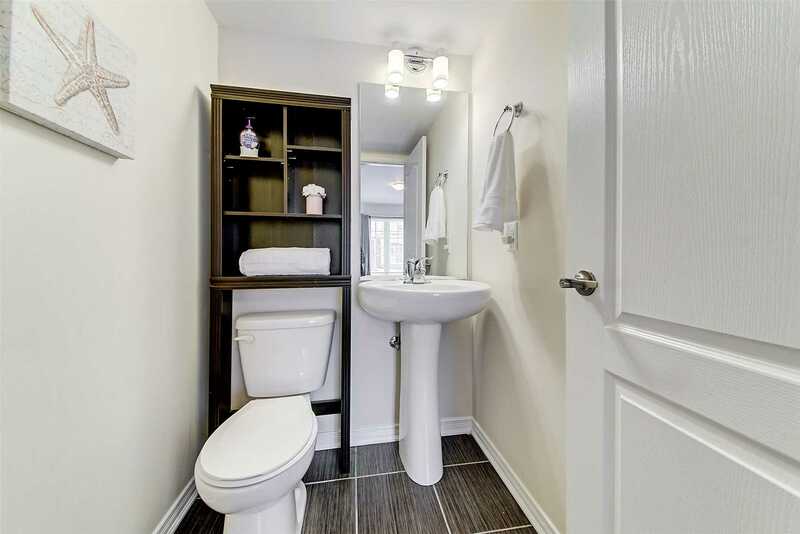 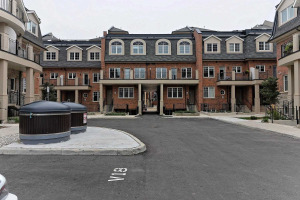 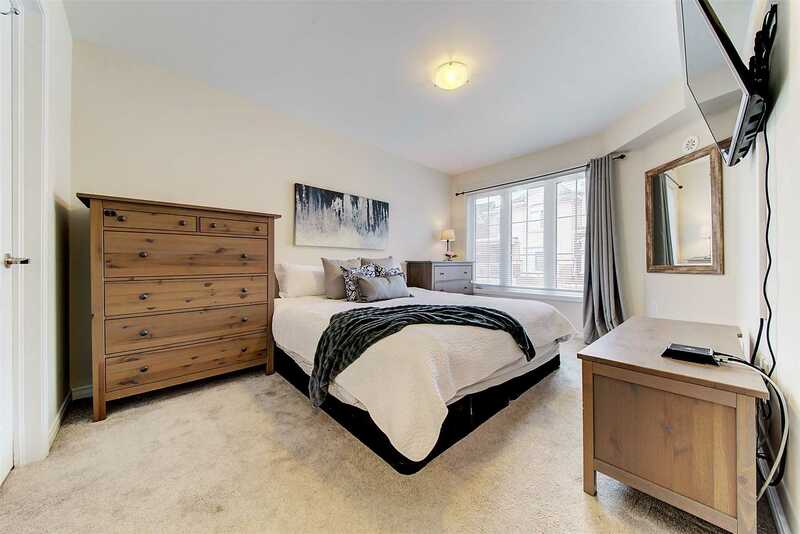 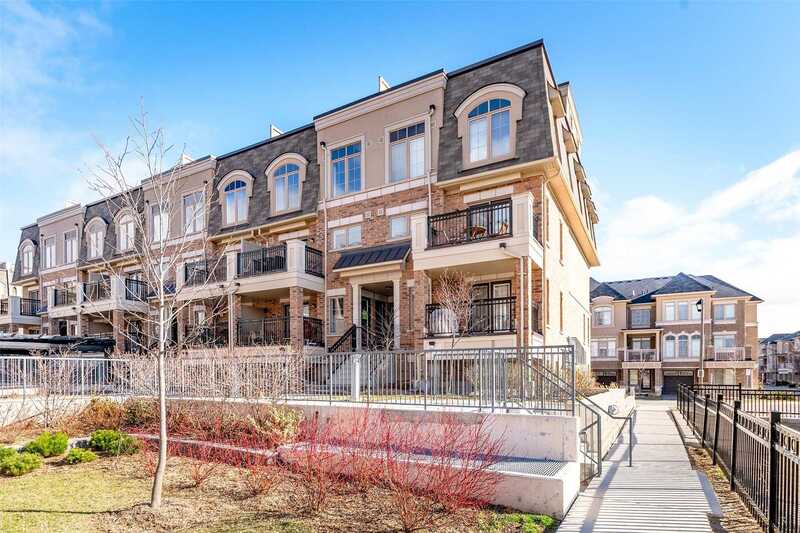 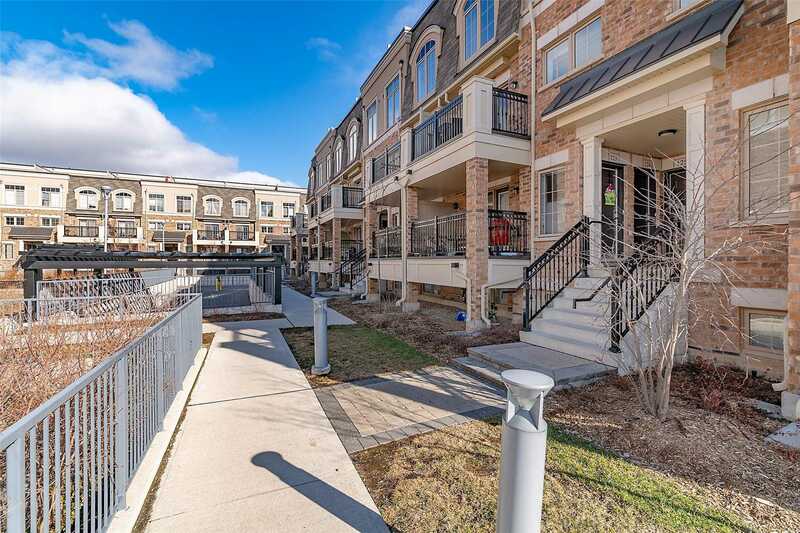 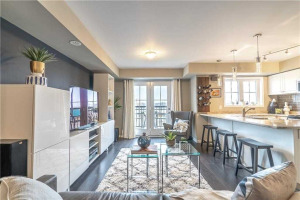 Beautiful Stacked Townhouse Situated In Oakville's Desirable Westmount Community Featuring Two Sizeable Bedrooms With A Sunlit Great Room Complete With Laminate Flooring And Garden Door Access To A Private, Covered Balcony. 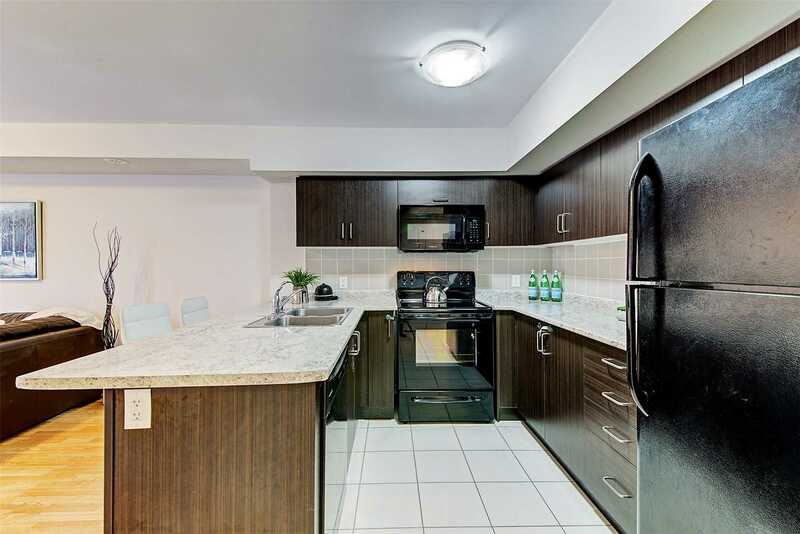 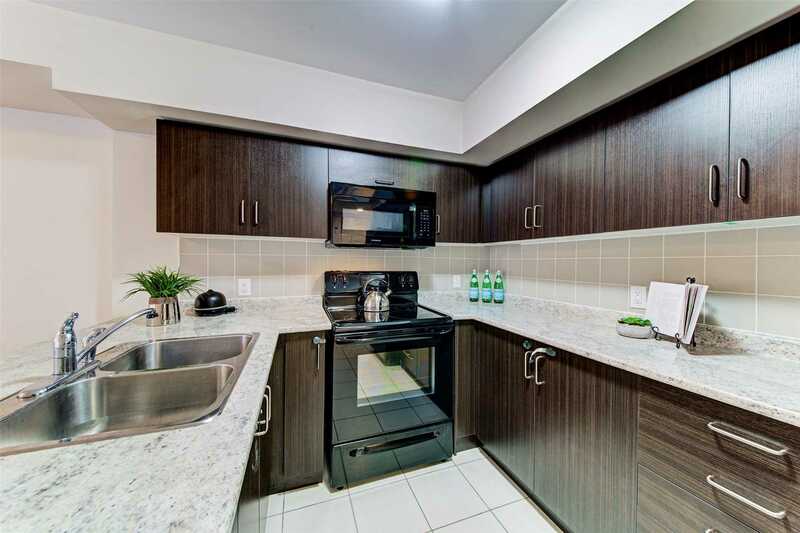 The Open Concept Kitchen Boasts Dark Cabinetry, Backsplash And A Convenient Breakfast Bar. 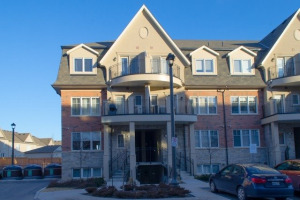 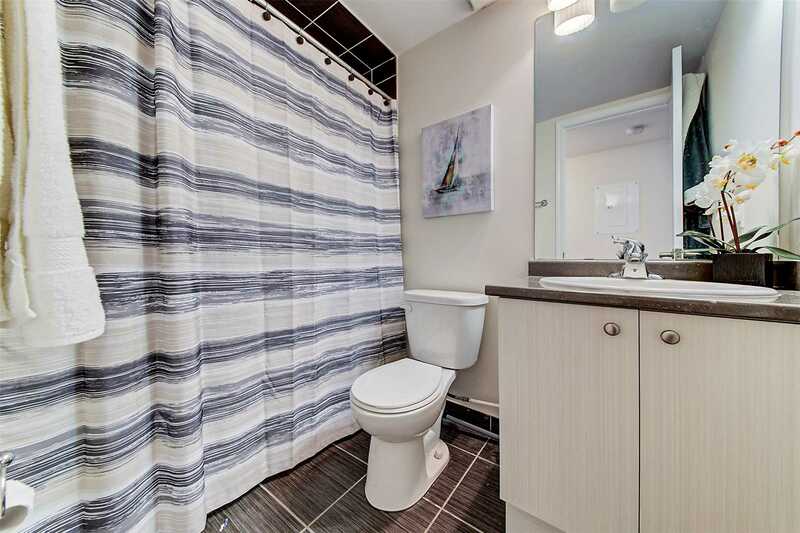 Ideally Located Close To Schools, Parks, Hwy's, Medical Centre, Shopping & More! 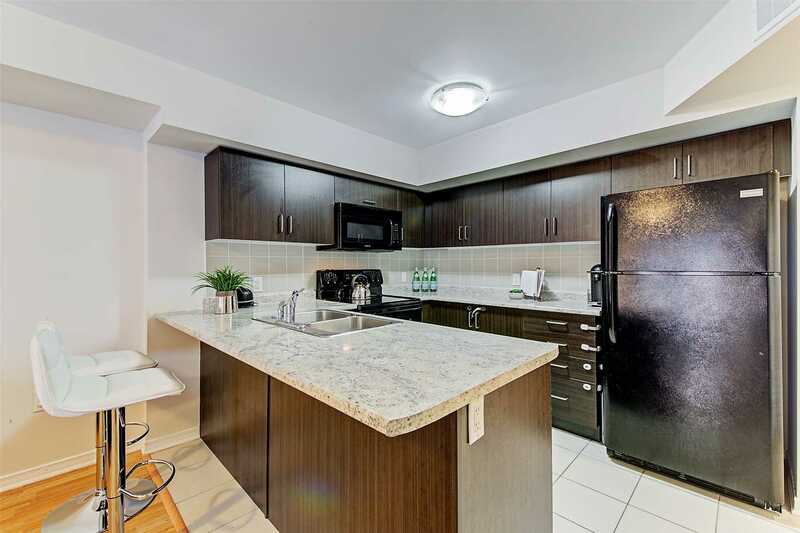 Fridge, Stove, Dishwasher, Washer/Dryer, Window Coverings & Electrical Light Fixtures.